Established in 1992, the UIRF program has funded over 400 projects and provided more than $60 million to rebuild the city’s older neighborhoods. Projects in eligible areas are proposed by residents and area commissions and coordinated by the departments of Public Service, Recreation and Parks, and Utilities. 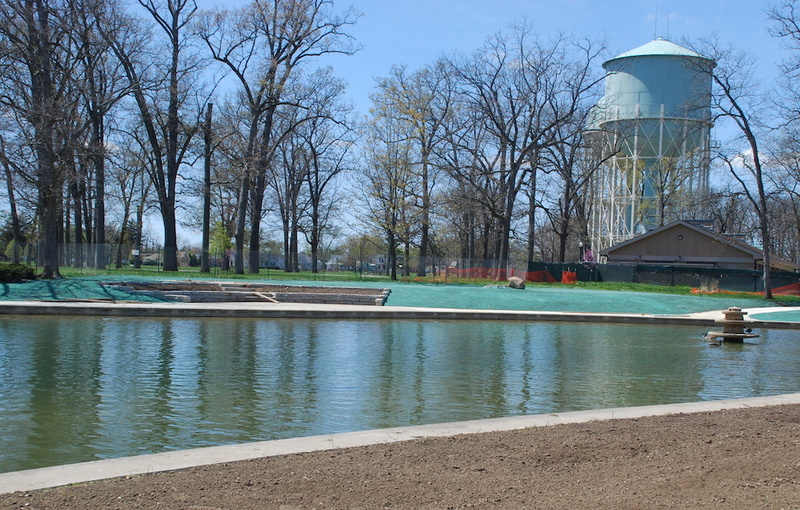 One such project nearing completion is the $560,000 dollar renovation of the Westgate Park Pond.